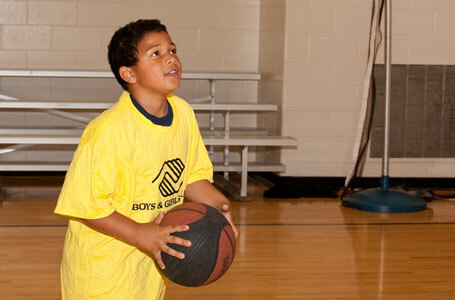 Since 1996, the Club has offered a basketball league to the youth grades 3 – 8 for both boys and girls as a skill building program that promotes the love of the game. Thanks to the City of Geneva, the club has expanded the league to include grade 9-12. The league currently runs from November to March. Basketball registrations will be available in August when you can download the form for submission at the Goodman Street Club and the Teen Center. All youth must be a Club member in order to register. See Publications & Forms to download a membership application.